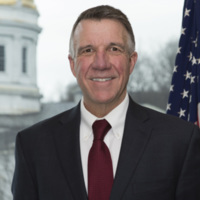 Phil Scott was sworn in as the governor of Vermont on January 5, 2017. 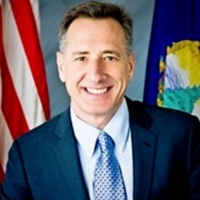 Peter Shumlin was sworn in as governor of Vermont on January 6, 2011, and was sworn in for his second term on January 10, 2013. 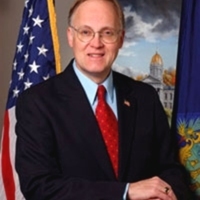 He was sworn in for his third consecutive term on January 8, 2015. 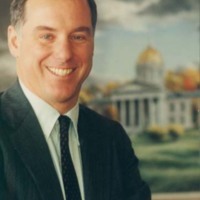 Kunin was elected the first woman governor of Vermont in 1984. 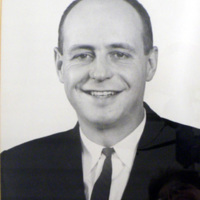 She served 3 consecutive terms as governor. 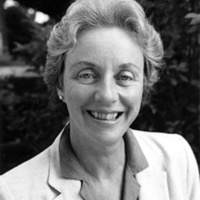 During her tenure, she focused on education and the environment and chaired the New England Governors' Association. 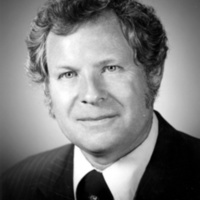 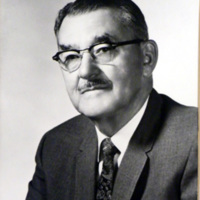 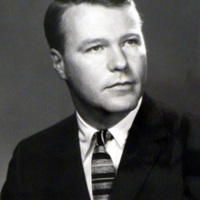 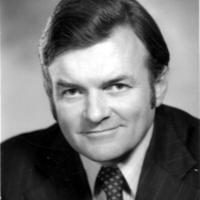 As governor, Salmon chaired the New England Governors' Conference for two years and was a member of the National Governors Association's Executive Committee.